Mr. Igauna wasn't caught on a double spin dive and dislocated his collarbone. 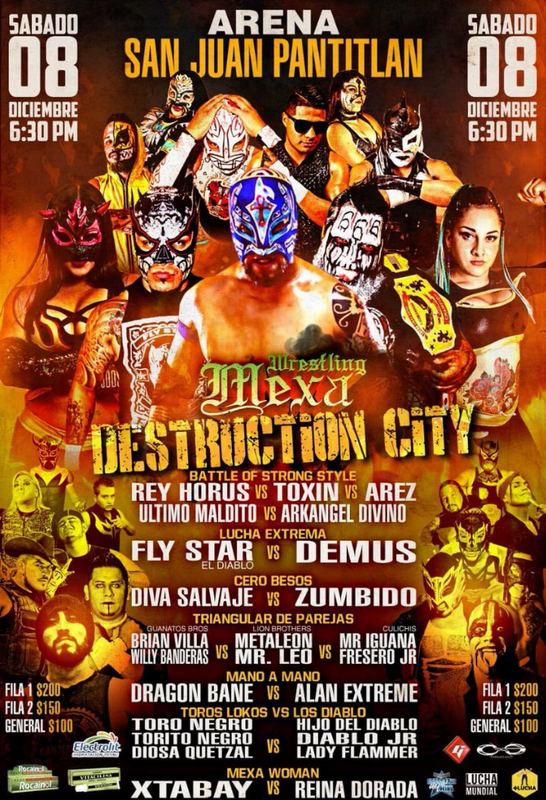 Demus played Fly Star after the match. 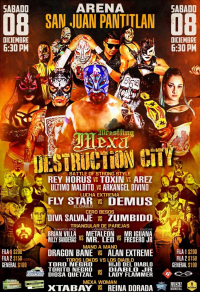 Event Notes: Lucha Memes & Lucha Libre Boom promoters appeared to challnege Mexa Wrestling to a show on 01/01.